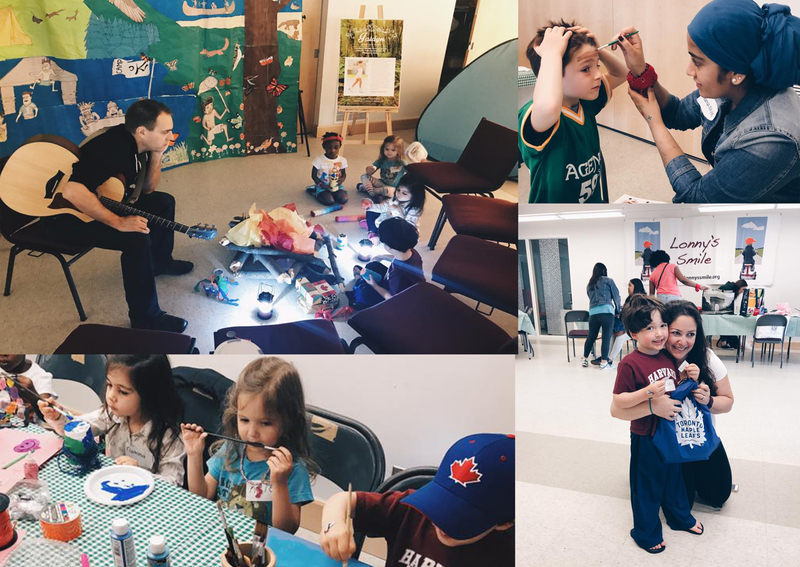 Our first Kids Urban Day Camp was so much fun that we’re doing it all over again at Beach United Church (140 Wineva Avenue) on Saturday August 26th from 10AM-12PM. Come drop in, as all Kids and Families are welcome. Join our campfire sing-along with Murray Foster (member of Great Big Sea), make a yummy camp treat, and so much more! All proceeds send Kids with Congenital Heart Disease to Summer Camp!